Yes we are positive nation. Good news for Somalian Cricket team to play cricket in Pakistan. I'm very exited. Then why can't all matches be held here and PSL too. Ok. Let’s revisit after 2030. 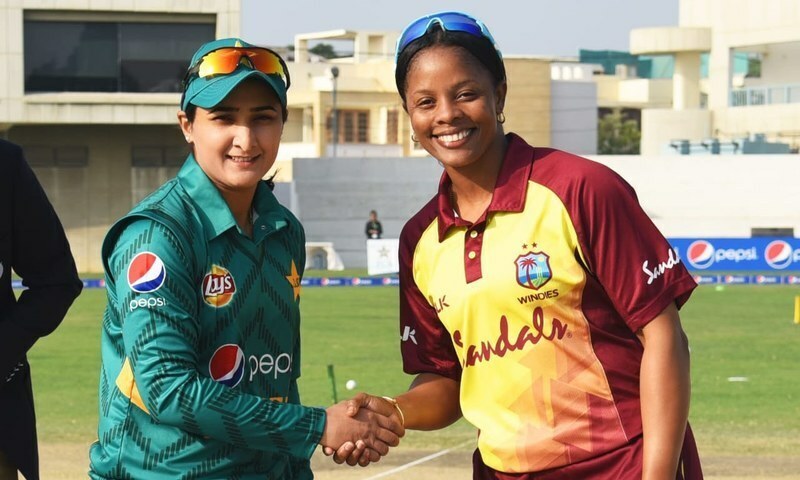 Merissa Aguilleira, has said Pakistan is a safe country for international matches" Please ask you men team not to be scared and come and play there.Will they ? Great Windies. Pakistan share great cricketing bond with them. Why do you have ODI hosted in Dubai ? It seems, Pakistan safe for foreign women players. Great and Historic achievement by PCB.